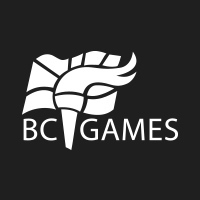 Team BC athletes and coaches represent the best in BC. 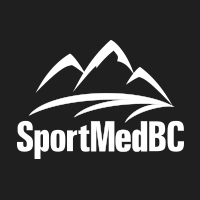 Team BC and its partners provide performance planning and science/medicine support services (such as functional screening, strength and conditioning, mental training, nutrition and drug education) to round out an athlete's preparation to compete, challenge coaches to create optimal training and competition environments and train mission staff with skills and knowledge to support Team BC athletes and coaches prior to and at the Games. 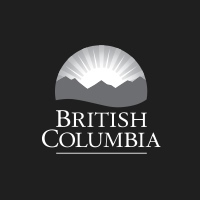 In the years leading to the Games, BC's finest young athletes are chosen by their Provincial Sport Organization using selection criteria and competition playdowns. 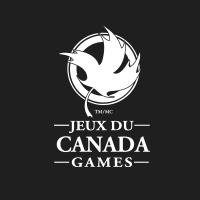 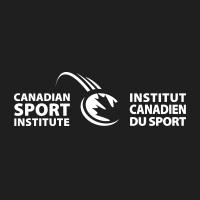 As the best in their respective age groups in the Training to Train and Training to Compete phase of Canadian Sport for Life Model, these competitors come to the Games having trained long hours to be among those chosen to represent their respective province or territory.